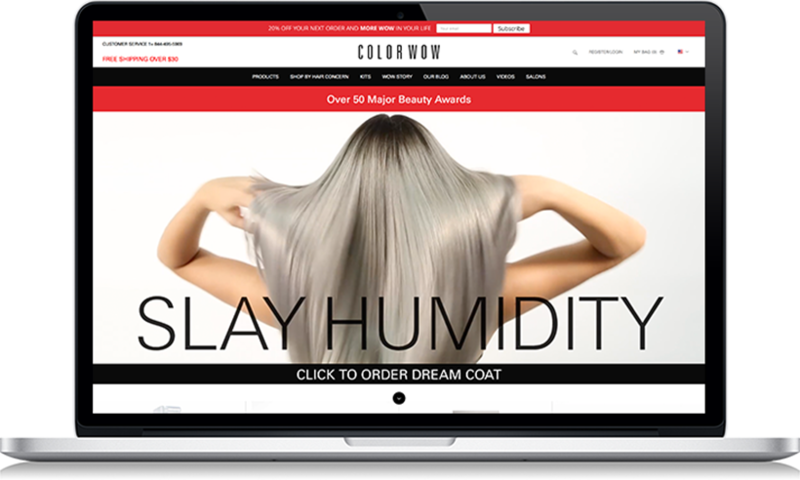 Committed to solving all the problems of women with color-treated hair, it’s no surprise that Color Wow has chosen to work with us since 2009 when we first developed their website and continue to solve all of their e-commerce problems. (By the way, that’s over 9 years together, which by our calculations, can roughly translate to about 25 in traditional marketing partner years.) 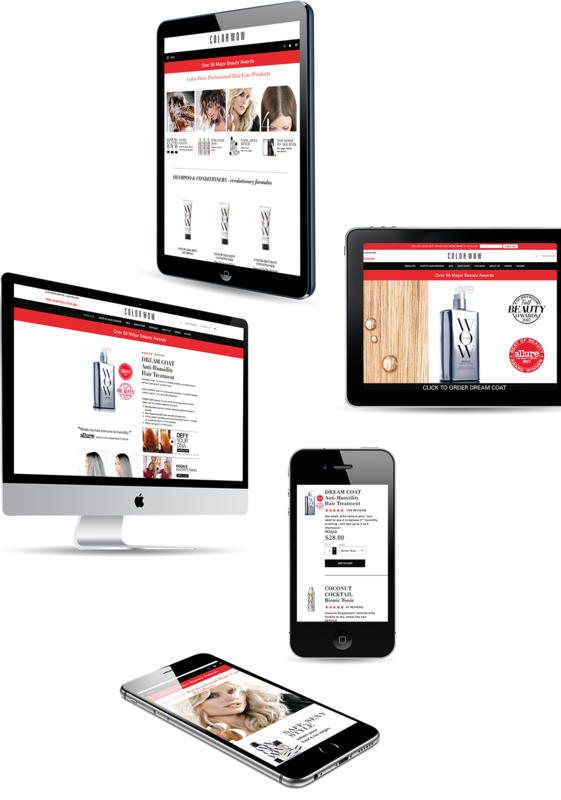 Since then, we have seamlessly managed the sporadic high volume and sold-out status of products consistent with a hot beauty brand featured in the mainstream press.